In summers dressing up is a real problem as the most comfortable pair of clothing fells like our night suit, but we can’t be seen running in them all day long. 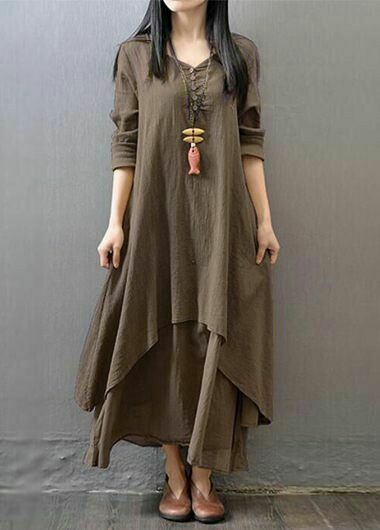 But you can replace your wardrobe with these stylish kurtas which are high on comfort as well. 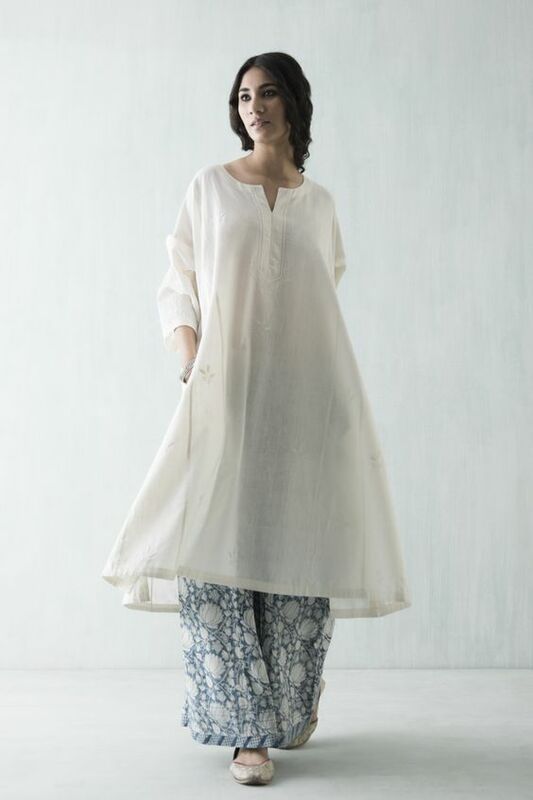 Here are these amazing styles for you which will help you to beat the heat…..
– A classic white kurta and palazzo is something which everyone should have in their wardrobe for summers. White never fails to impress, plus you can accessorize white with almost anything like an antique silver jewelry or you can wear a colorful beaded neck piece with it. 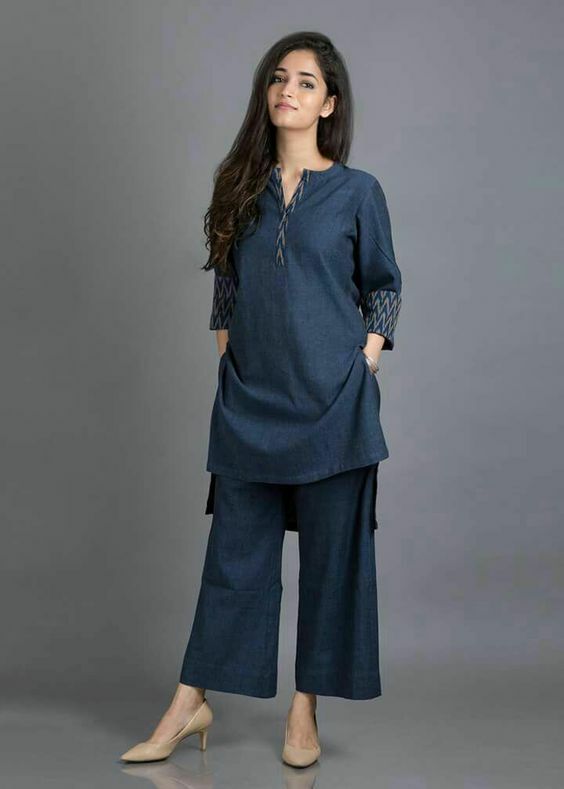 Also picking up a loose palazzo make the summers more bearable, whereas a simple kurta with a U neck and loose 3/4th sleeve go well with it. – Go for traditional printed palazzo like the one done in fabrics like Bagh, bagru, Ikats or the one with the classic indigo dyed patterns. 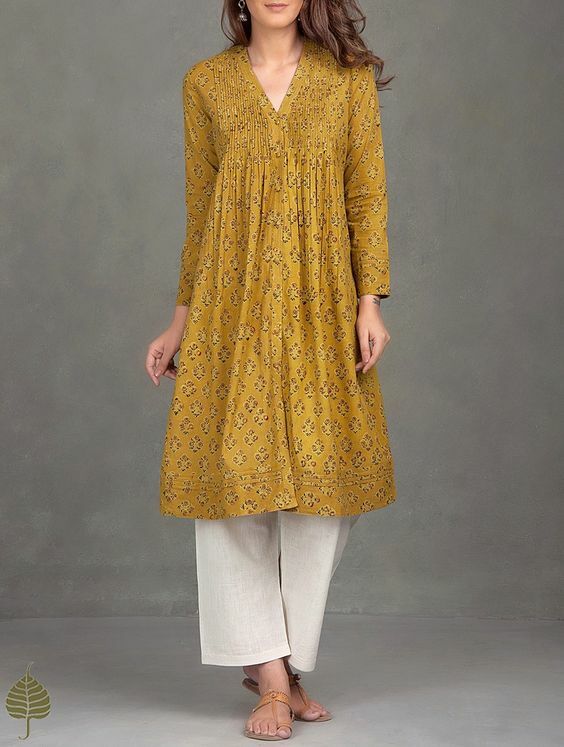 You can have palazzo in different patterns and colors in your wardrobe and you can mix and match them with plain kurtas and Kurtis. 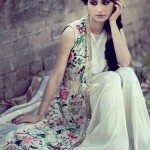 Here a classic A line princess style kurta looks lovely with a printed palazzo. – Coordinates done in the same fabrics are great too. They look simple but chic at the same time. 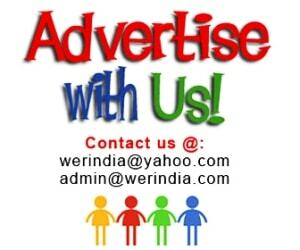 Low and high hemline is a good design detail and is best for summers and gives a very smart and trendy look. Pair it with a A line palazzo. 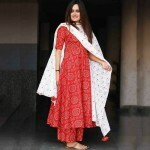 – A yoke style gathered kurta is another silhouette which you can try in summers. It gives the necessary comfort needed in this weather and also adds up to the style quotient of the wearer. Pair it with a straight palazzo for added comfort. 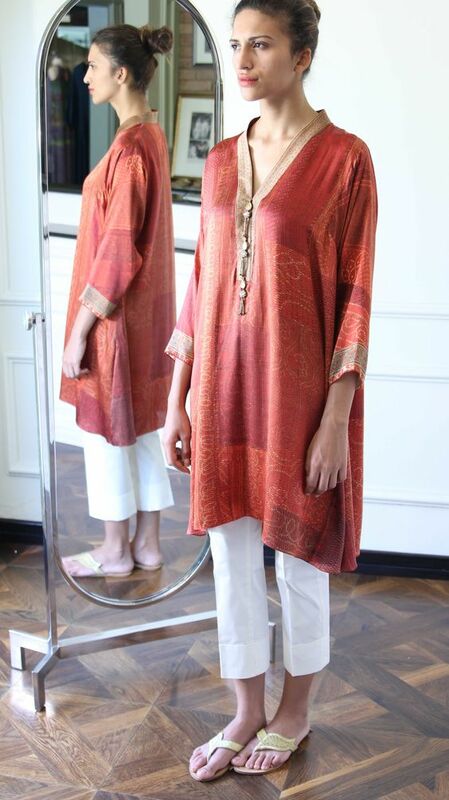 – A above knee length kurta or a kurti in fabrics like printed crepe or Georgette is great for a relaxed evening. Pair it with a high rise tapered fit pants. – This asymmetric cut is super stylish and can be worn with a separate skirt or the kurta itself can be done in a layered style like this.